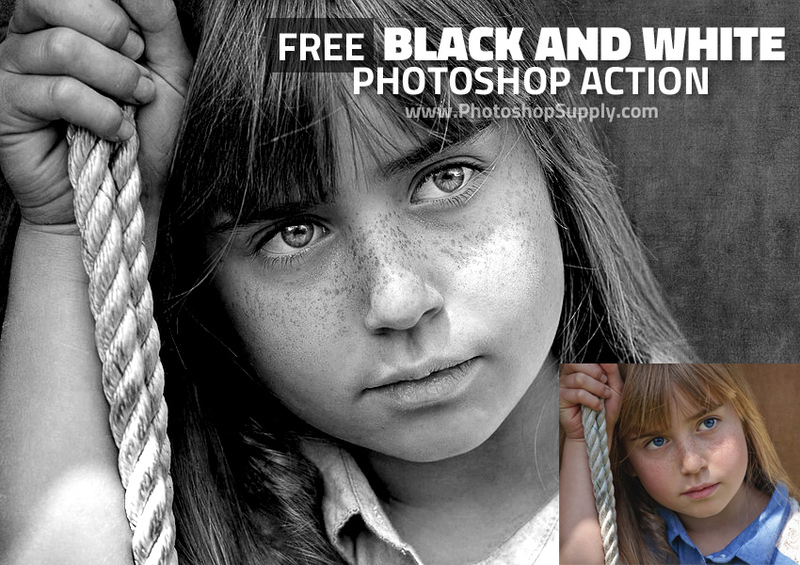 Use these free black and white Photoshop actions to turn a picture to black and white in just a few seconds. Black and white is often abbreviated B/W or B&W. Throughout the 19th century, most photography was monochrome photography. Images were either black-and-white or they had shades of sepia. Sometimes photographs were hand tinted. Even though color photography became more used from the mid-20th century, black and white photography has continued to be popular among photographers. In photography, black and white is considered an art form, as shown in the pictures of the well-known photographer Ansel Adams. How To Create Black and White Photographs? To make a black and white photo you can use a black-and-white film. If you have a color photograph you can use a digital conversion to grayscale; often a digital image editing manipulation to enhance the results is used. Transform your photos into elegant black and white images with our free black and white Photoshop actions. They are so easy to use. Also, the Photoshop action has all the layers intact so you can fully customize it. Create intense dramatic black and white or matte black and white images. All the effects are in separate layers, so you can edit the end result. Create black and white photography portraits using our free set of actions. This effect works great in graphic design for making posters, banners and flyers. How to convert your images to black and white in Photoshop? 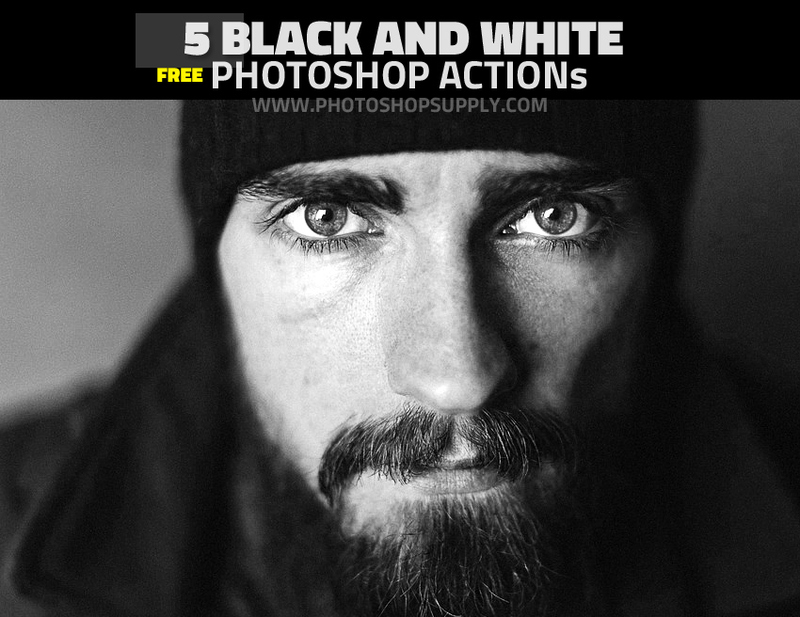 This freebie contains 5 Photoshop actions to create black and white photo effects with endless results. Thanks for the free actions unfortunately these black and white actions won’t work with the 2018 update of photoshop. Will you please update the actions for us? Can you please tell me if you get an error message?